Gloucester: Rev. 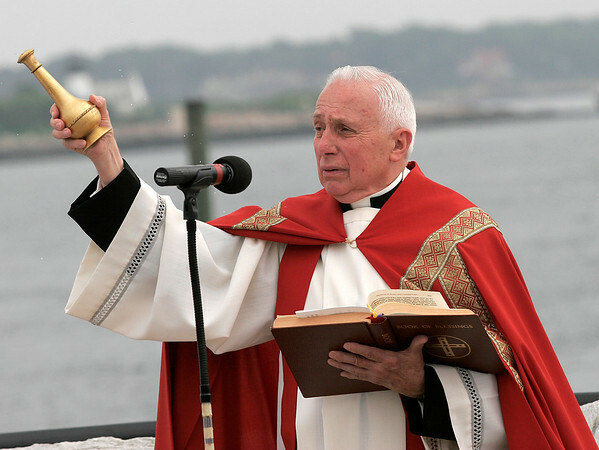 Eugene Alves of Our Lady of Good Church blesses the fleet during Fieast 2008. Staff photo by Katie McMahon.